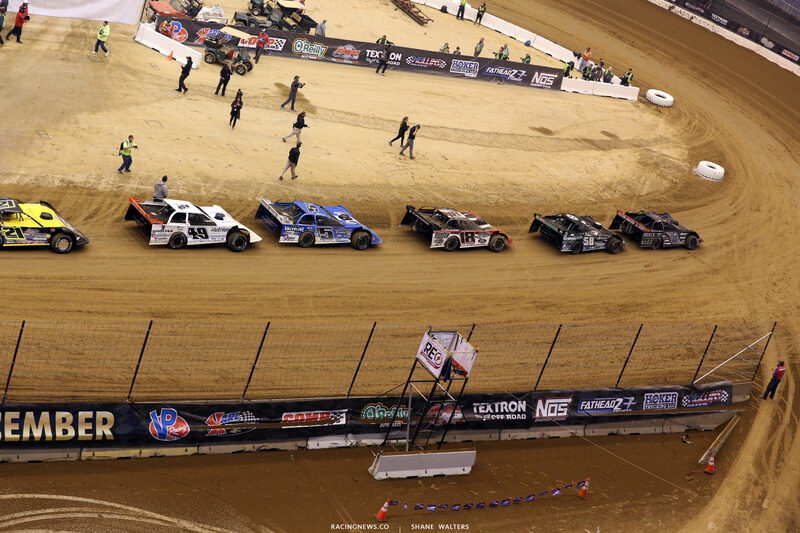 Tonight, day-two of the Gateway Dirt Nationals gets underway. 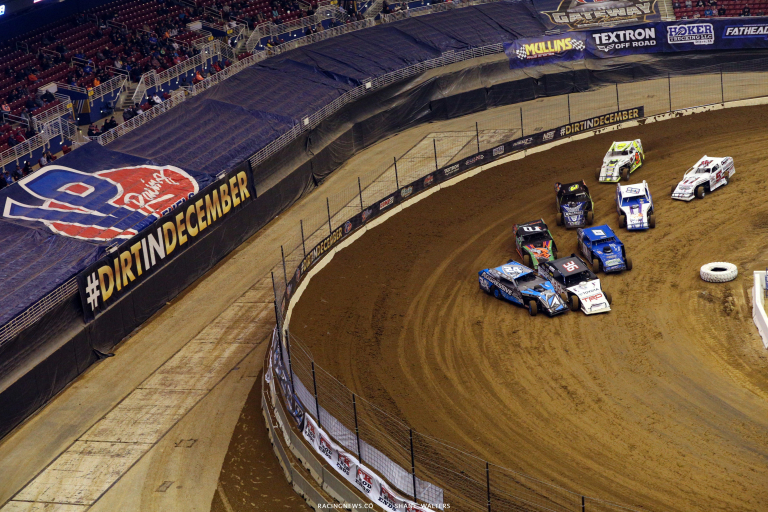 It’s the third annual running of the indoor dirt track racing event. View 2018 Friday lineups for the Gateway Dirt Nationals below. Twelve heat races are set for the super late model division based on Thursday qualifying. Additionally, the B-Mains are set for the dirt modifieds following the Thursday open wheel heats. Tonight, each class will be highlights with a pair of main events. Two super late model prelims will pay $5,000 to win at the conclusion of the 20-lap main. Two 20-lap mains for the modifieds will pay $3,o00 and two more dirt midget mains will also pay $3,000. The dirt midgets have yet to take to the track for an official session. On Thursday, they entered the 1/5-mile oval for a pair of hot lap sessions. Tonight, it’s the first night of racing for the new division at The Dome. Click here to view dirt midget hot lap results.